Please sign the planner every night. 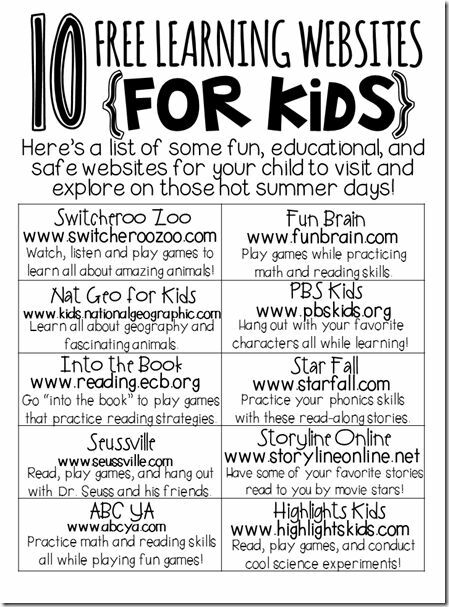 Please have your child read every night and return the Reading Log daily. 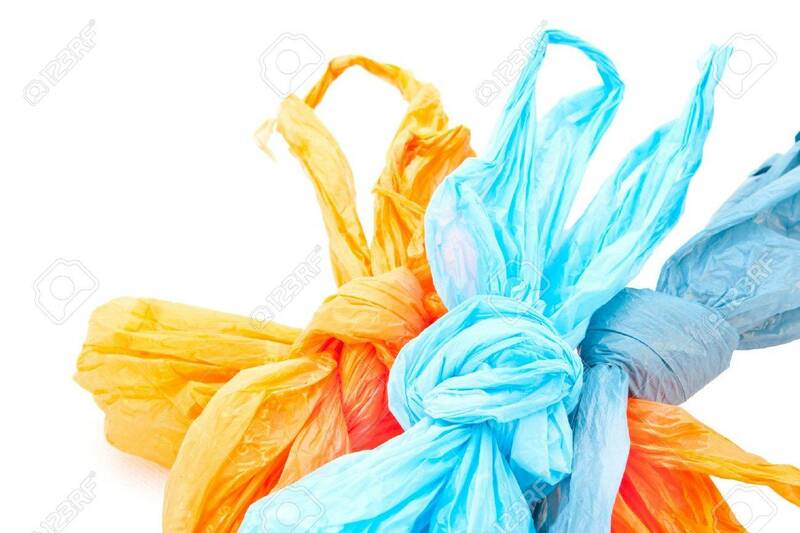 Please send 6 used grocery store plastic bags of any color for our African STEM unit. Please continue to have your child read daily . Another opportunity to have your child read. TumbleBooks are animated talking picture books which you can read or have read to you. Some are available in foreign languages. Quizzes, puzzles, and games are included.